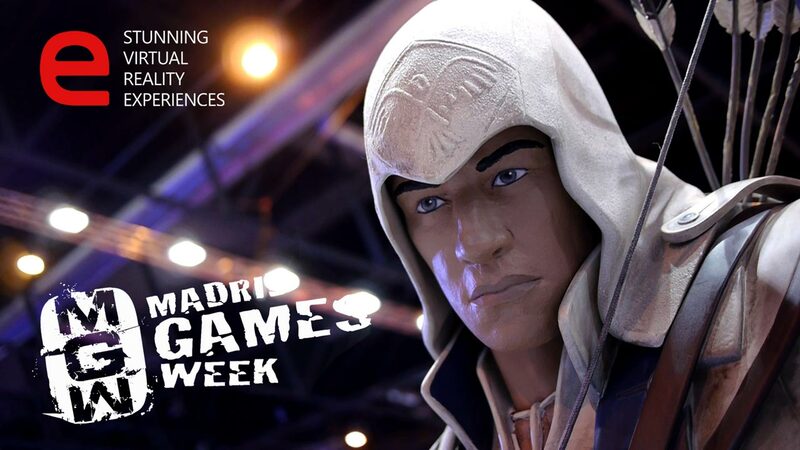 Last Madrid Games Week 2015 exhibition featured the last cutting edge virtual reality experience made by estudiofuture. Our stand was busy during all days of exhibition and more than 800 people enjoyed our latest works like the virtual helicopter trip to an offshore platform in the middle of the sea or the breathtaking walkthrough inside the biggest geode in Europe. Everyone was amazed with the great level of immersion and softness achieved in our virtual experiences. See you next year in MGW2016!